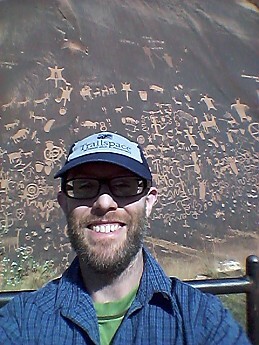 I brought my Trailspace hat to the Newspaper Rock in Southern Utah. That is a very interesting rock. I had to go and read more about it.